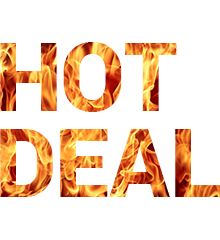 Checkou out our selection of discounted parts and tools and maintain your vehicle for less! 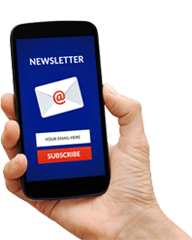 Join our mailing list for tips, news and offers delivered right to your inbox! Receive $2.00 off shipping fees when you order online. 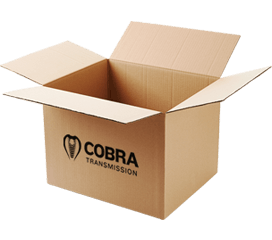 Cobra Transmission specializes in providing high quality automatic and manual transmission parts, transfer case parts and hard parts for domestic and foreign front wheel, rear wheel, 4x4, and all-wheel drive vehicles. 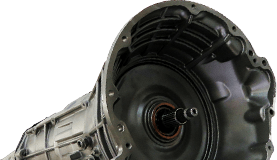 We are committed to you and all your transmission needs. We offer transmission rebuild kits, fitlers, brake bands, bearings, bushings, washers, sprockets, chains, gears, shafts, forks, shift kits, technical manuals, torque converters, solenoids, drums, valve bodies, shafts, sun shells and more. 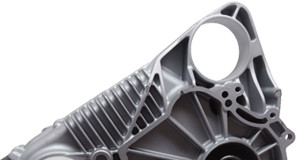 Our brands include Transtec, Rostra, Corteco, NOK, SonnaFlow, Smart Blend, Life Smart Blend, Lube Guard, Muscle, SPX, Sonnax, Loctite, Transgo, ATSG, ATRA, Clevite, Raybestos, BorgWarner, Tecpack, Precision, Translabe, Filtrex and Filtran.